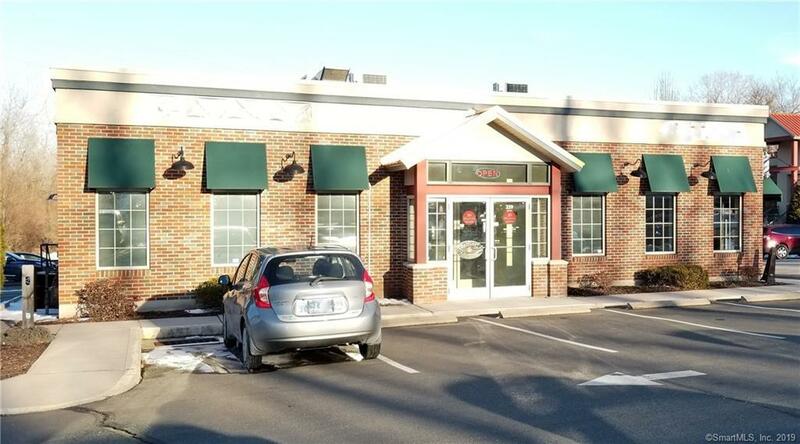 Great opportunity to own this very well established family owned European bakery/pastry and caf shop in a prime location. Beautiful, well maintained and fully equipped bakery and caf. Lots of room for growth. Currently, the shop offers an array of traditional Italian and other European baked good, breads, cookies, cakes, pies, as well as Cappuccino and Espresso. Shop also offers a food menu consisting of breakfast pastries, Panini, pizza, calzone, pasta meals, soups and salads. Indoor and outdoor seating, plenty of parking. Listing provided courtesy of Vito Cortese of Keller Williams Realty.